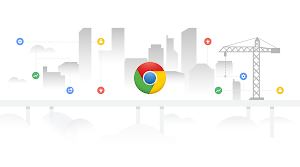 In August we announced the launch of Chrome Enterprise, a single, cost-effective solution giving you the security and control you need to keep your employees connected. On our road to releasing Chrome Enterprise, we listened to a lot of feedback from businesses. And one of the most common requests we received was greater printing capabilities. Whether it’s firing off a last minute presentation, or grabbing those boarding passes on the way to the airport, fast and simple printing is business critical. That's why we're excited to expand Chrome Enterprise's native printing capabilities. Chrome Enterprise’s native print functionality is enabled through the Common UNIX Printing System (CUPS). CUPS uses an Internet Printing Protocol (IPP) that allows printing directly to a printer over the local network. You can add, remove, enable and disable printers by organizational unit in the Google admin console. 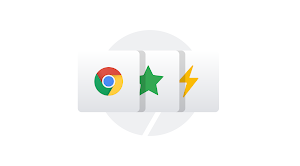 Enabled printers will automatically appear in a user’s list of Chrome printers. For employees, setup will be a cinch. With native print functionality, they can add a local printer and begin printing—no connectors needed. They can also print directly to a printer via USB. For more information on managing native printing in Chrome Enterprise, check out our Help Center article. Or warm up your friendly local printer and fire away from your Chrome browser. Just don’t forget to BYOP (bring your own paper)!